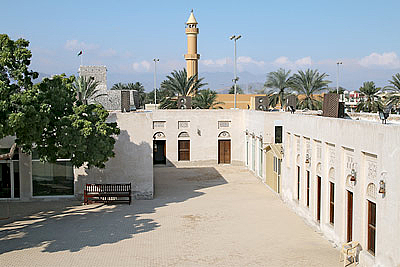 Northern area: Kalba Fort, Bait Sheikh Saeed Bin Hamad Al Qasimi, old market buildings. 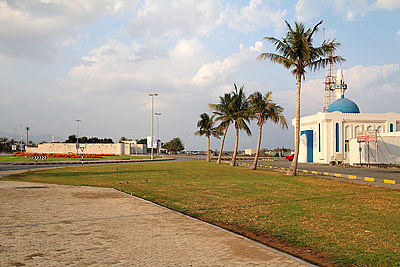 Culture Centre, Ice Factory in Khor Kalba, etc. Built 1898 - 1901 as a residence. 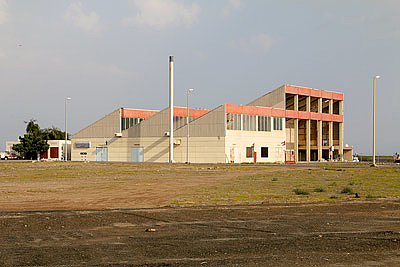 Opened in 1999 as a cultural heritage museum to preserve the artistic and traditional identity of the region. An Arab construction at the site where the Portuguese built a fortress up from 1624. 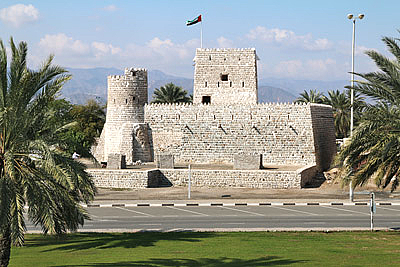 Located in the north of Kalba city center. 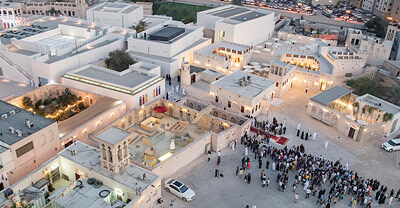 The building at Kalba Creek, close to the large mangrove swamp, will be used by the Sharjah Art Foundation for the production and presentation of art.